Ian Banyard shared a post. This membership includes a profile page to promote yourself with links to your website, social media pages, events and offerings. Join today and use this opportunity to spread your love of nature connection locally and worldwide. 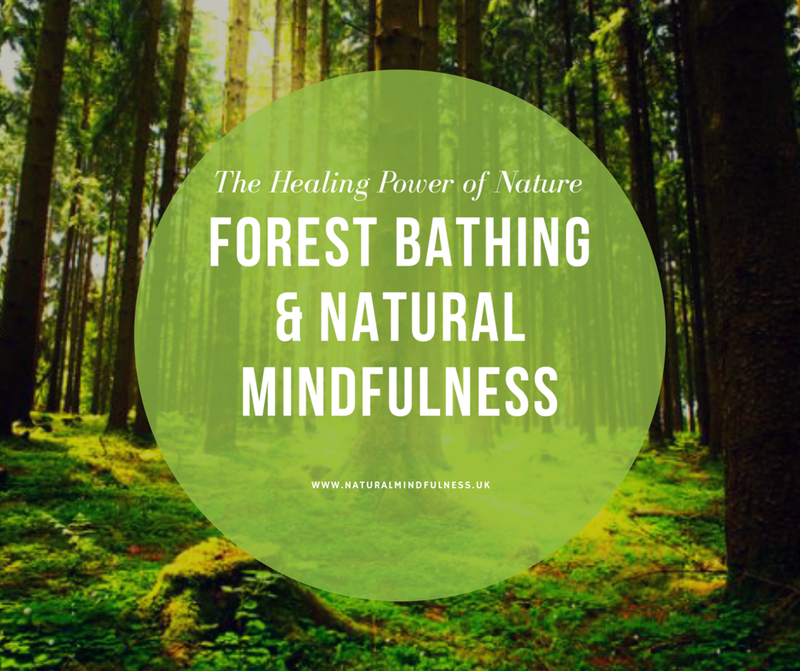 Use Mindful Nature Walks To Deepen Your Connection with Life. Is Nature the Antidote to Loneliness?